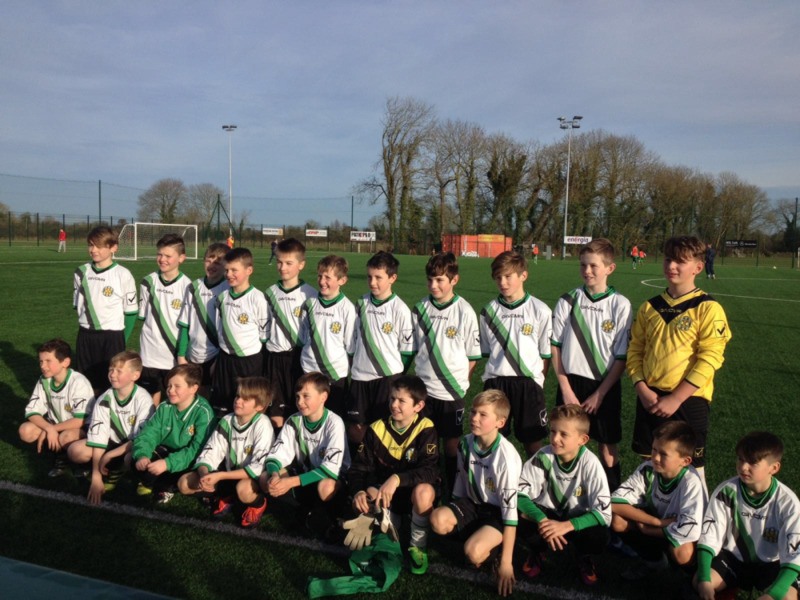 Limerick county U12 boys interleague squad of 23 played their 4th game in the competition on Sunday vs. North Tipp. It was a nice sunny day which should lead to some good cheer and good football. We were not disappointed All 23 lads came to the game with great spirit and willingness to do what was needed to get all three point s. We were eventual winners 2-0. The second development game was another great game where the boys have given the coaches a headache for the next team selection against Limerick District. it was important that we were structure and patent and we were unlucky not to take the lead in the first half. Reaction to the second ball killed us in the second half so thats something we can work on at training. Well done to all the boys and thanks to the parents who drove and supported the team.